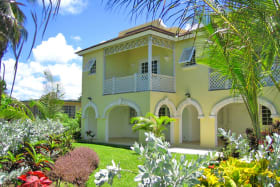 Occupying the first position within the sought after Forest Hills neighbourhood, No 1 is a split level semi-detached villa which has been totally refurbished and upgraded. 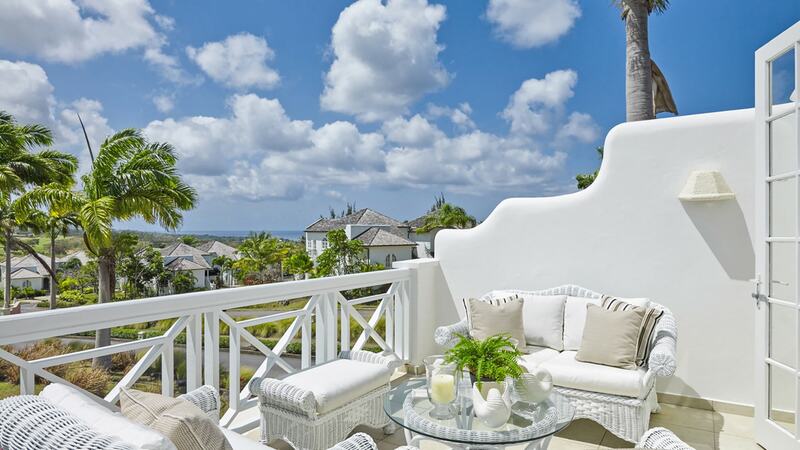 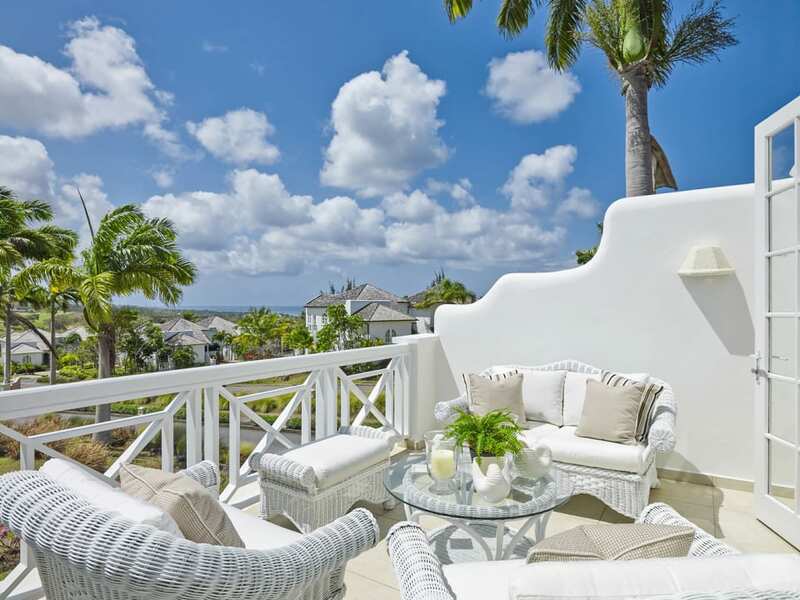 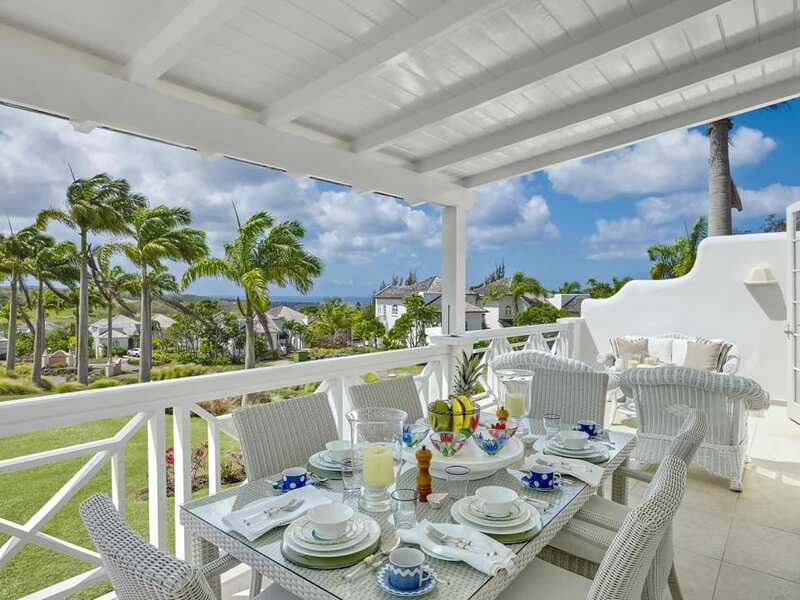 Offering two en-suite bedrooms, both opening to the well landscaped gardens, No 1 boasts beautifully appointed interiors and good sea views from the first floor living room and terrace and partly covered verandah. 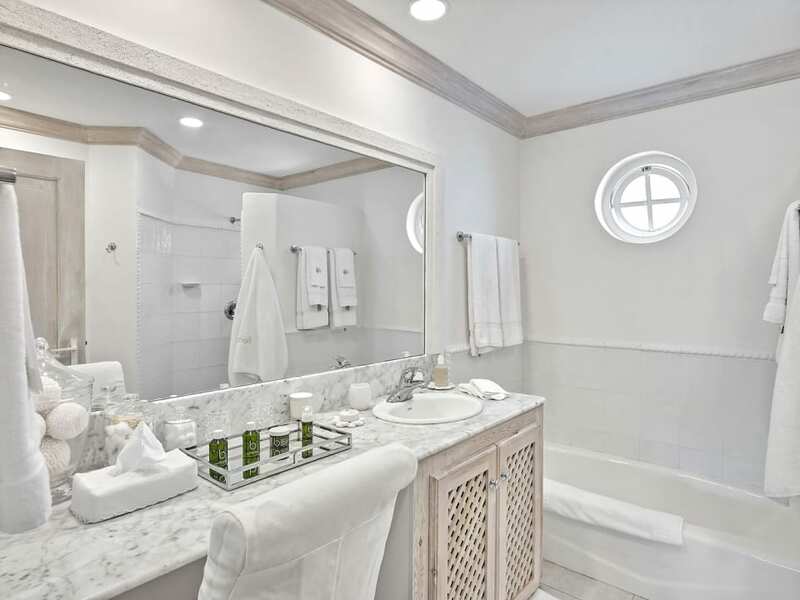 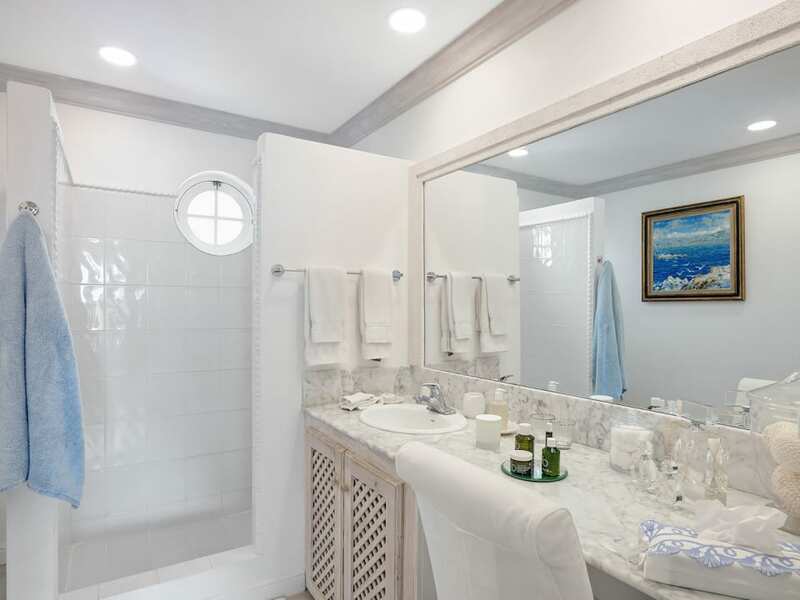 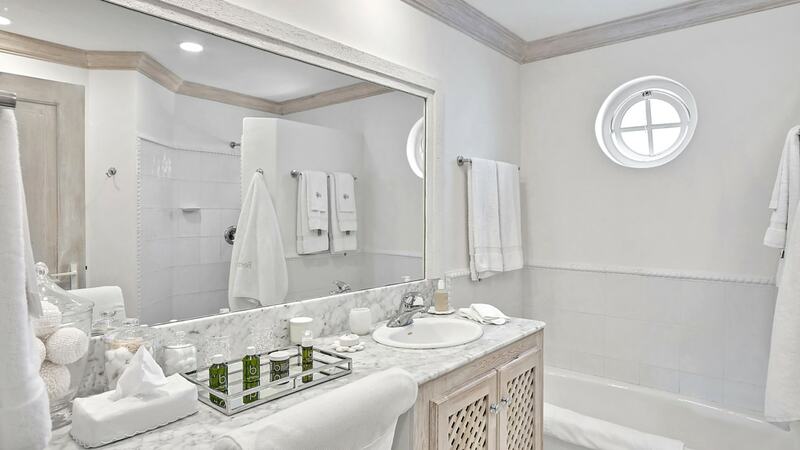 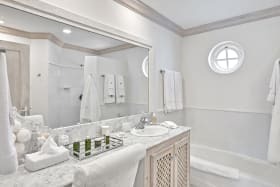 Plenty of storage, a guest powder room and laundry are included. 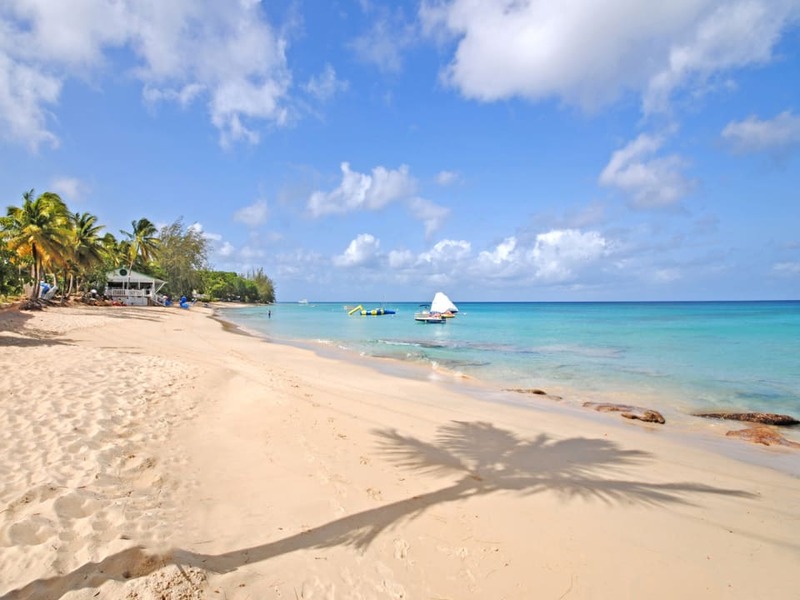 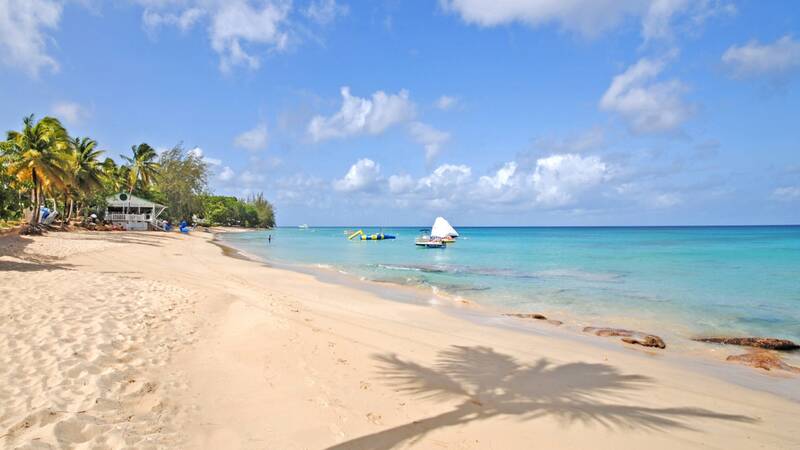 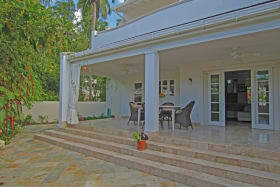 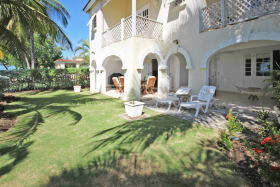 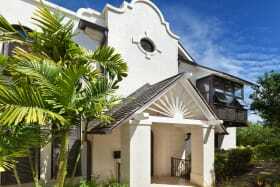 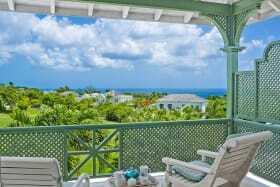 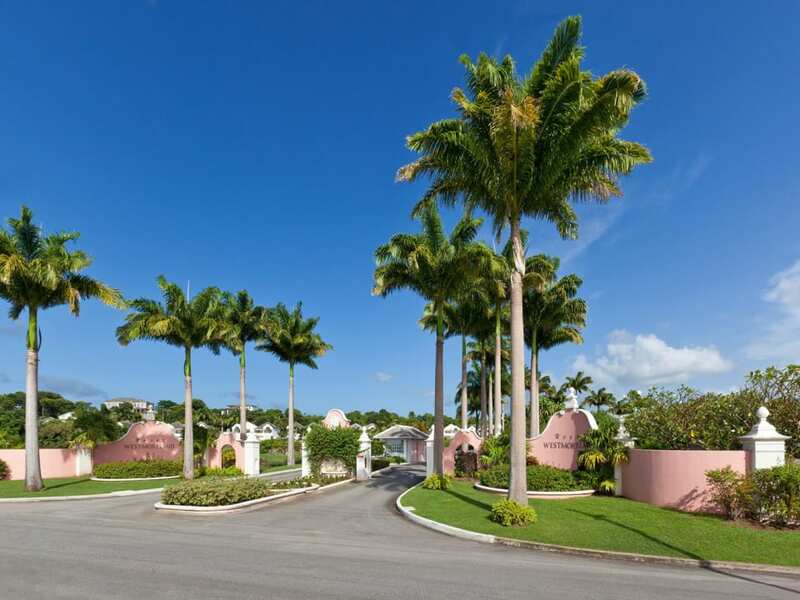 There is ample parking and the tennis courts and Rum Shak are only a few steps away. 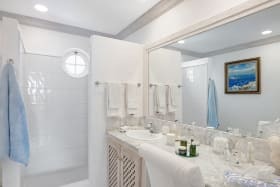 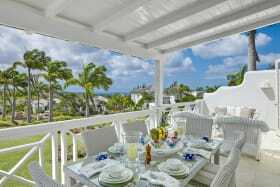 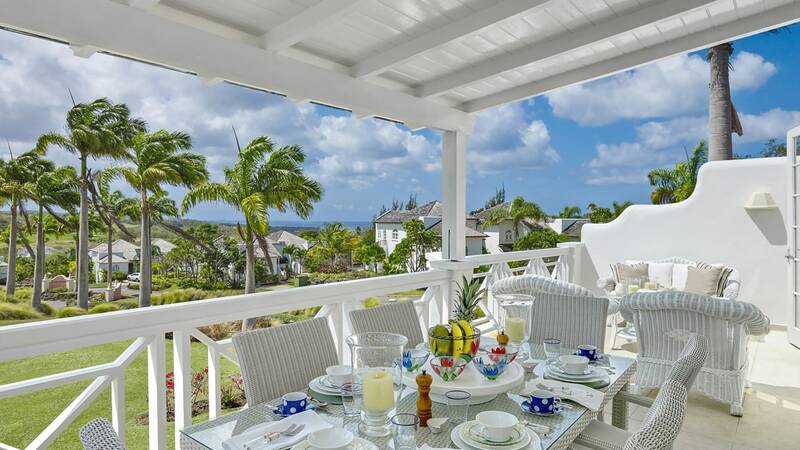 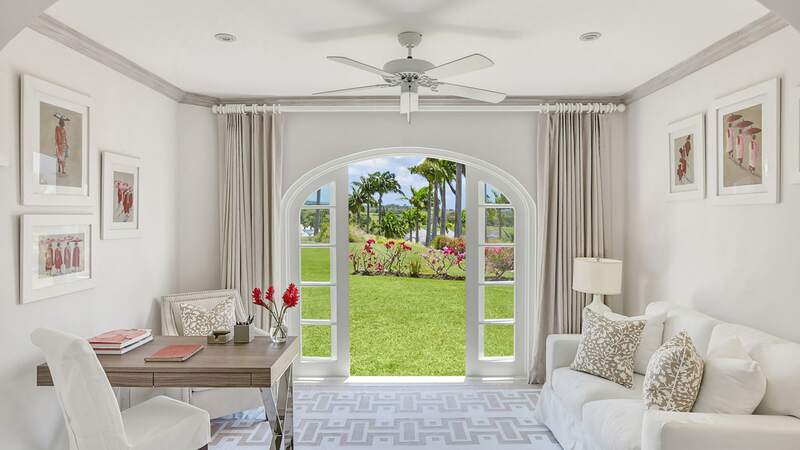 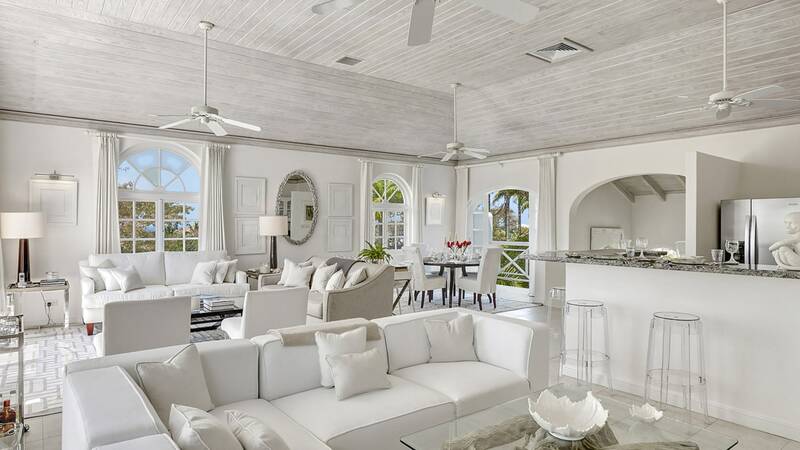 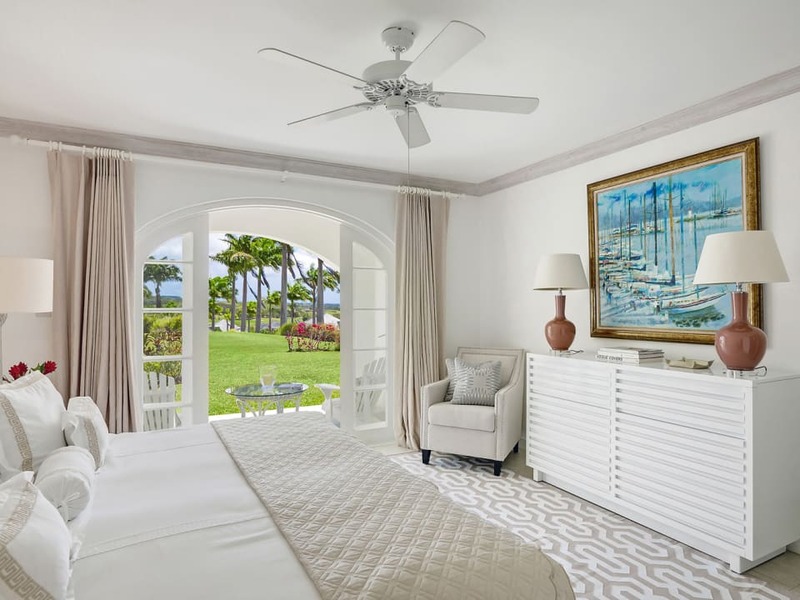 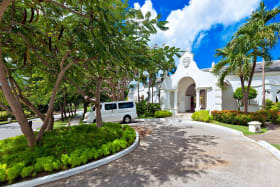 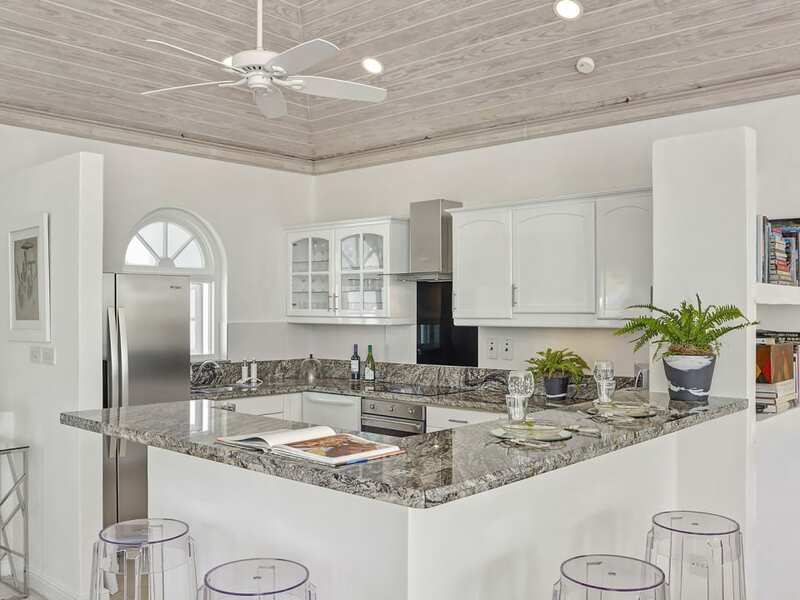 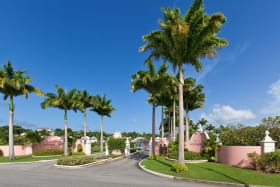 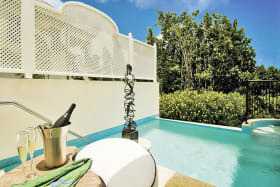 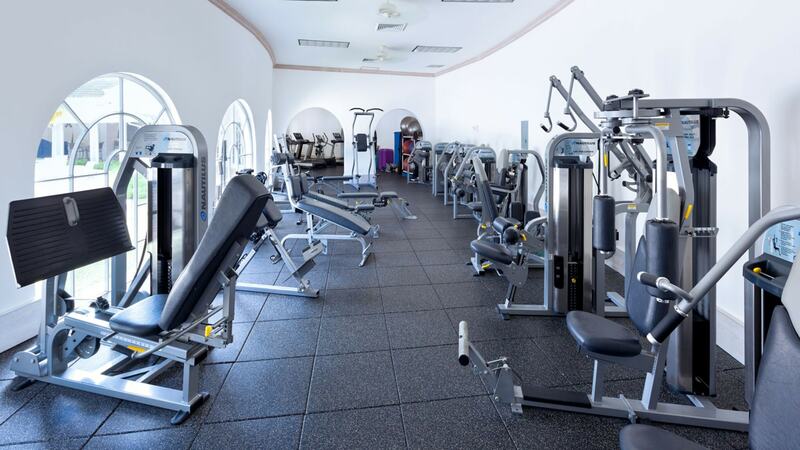 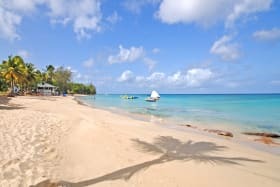 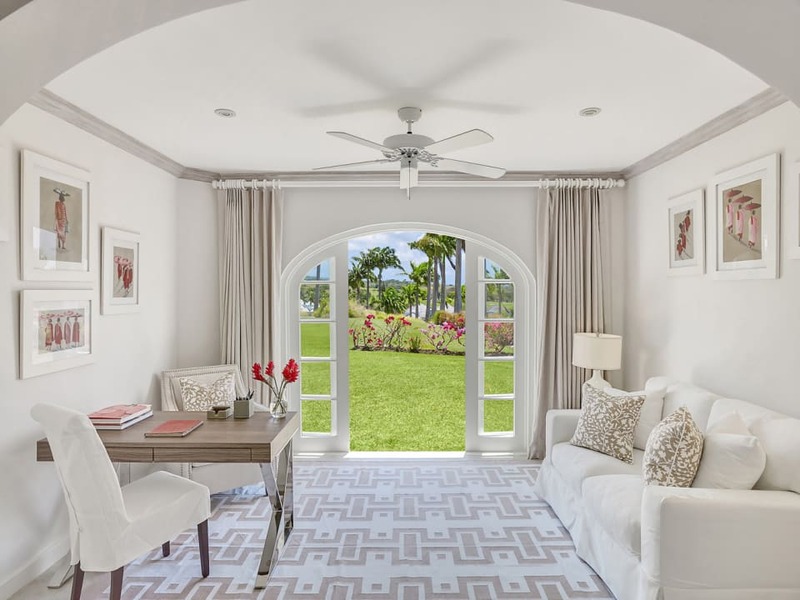 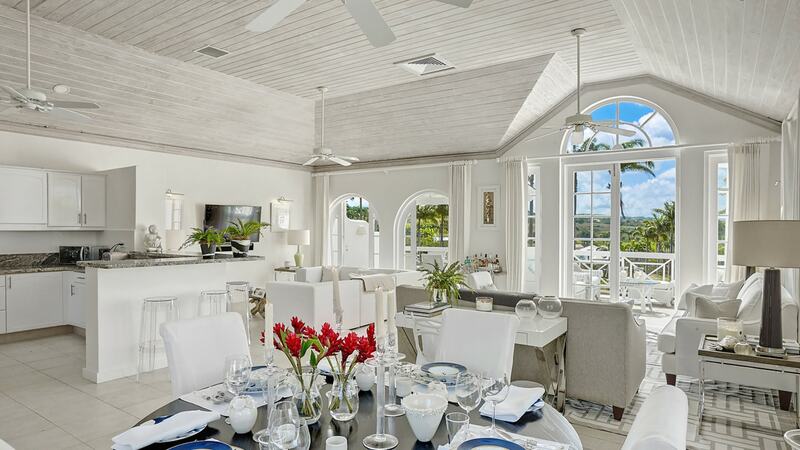 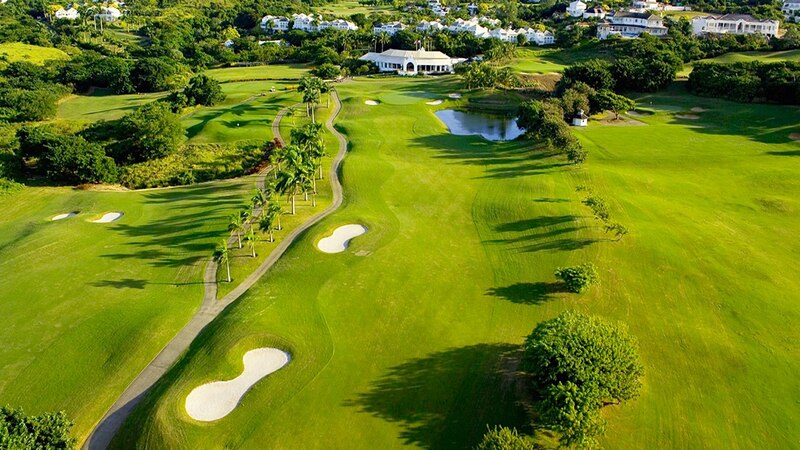 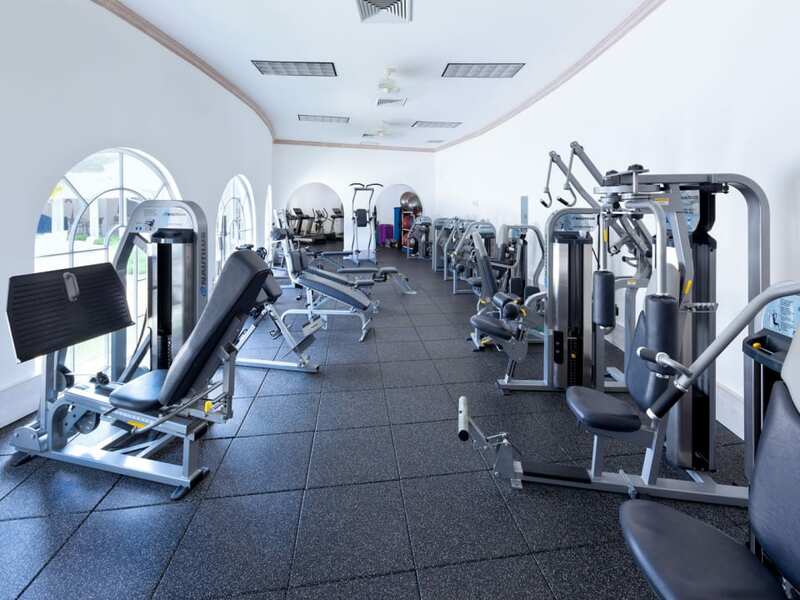 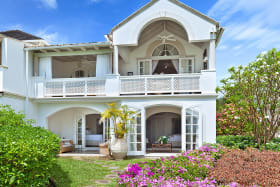 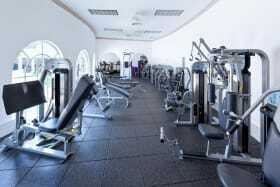 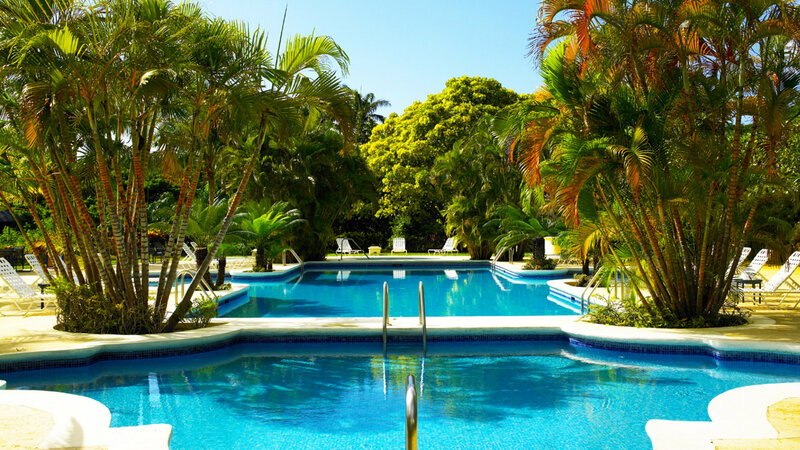 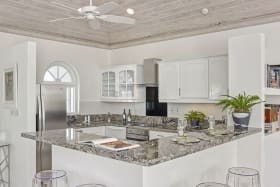 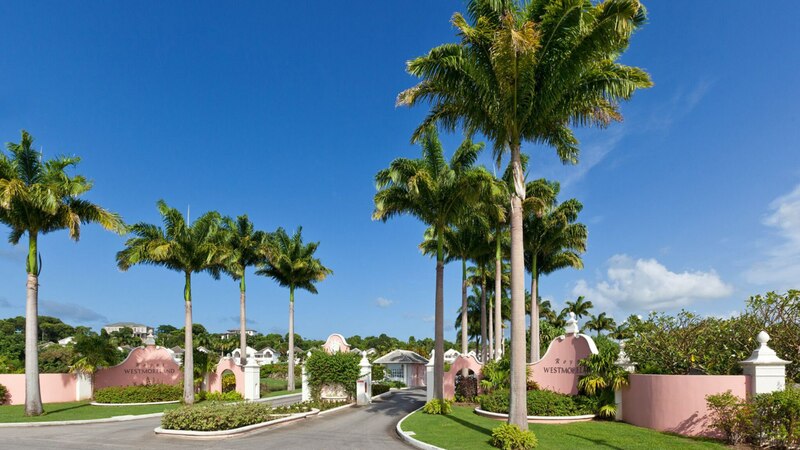 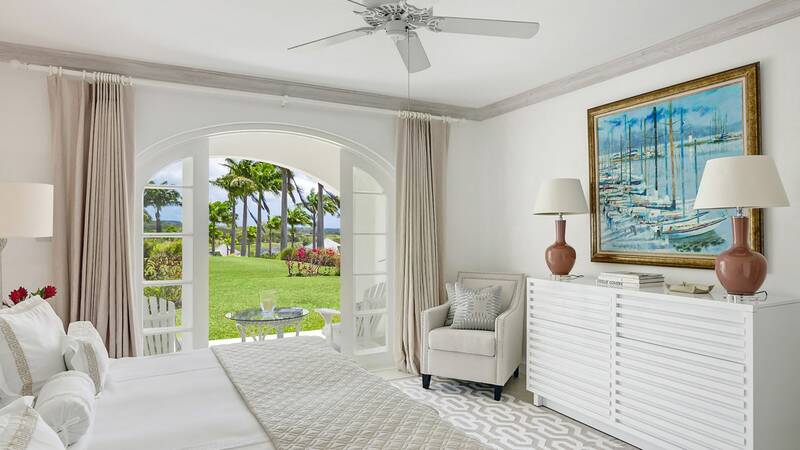 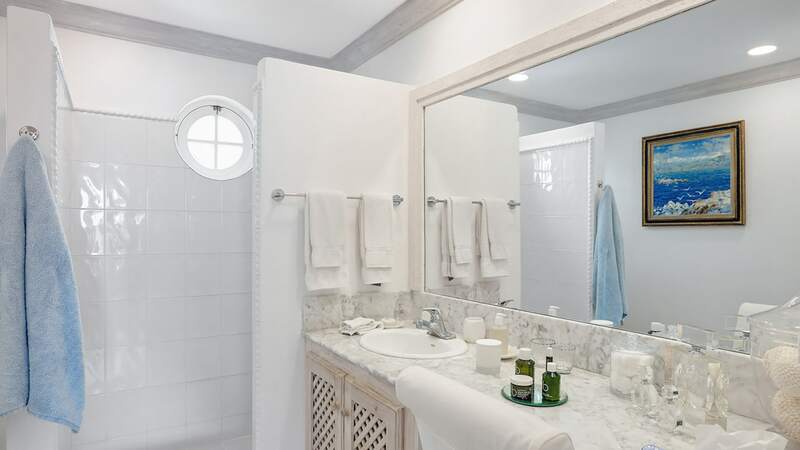 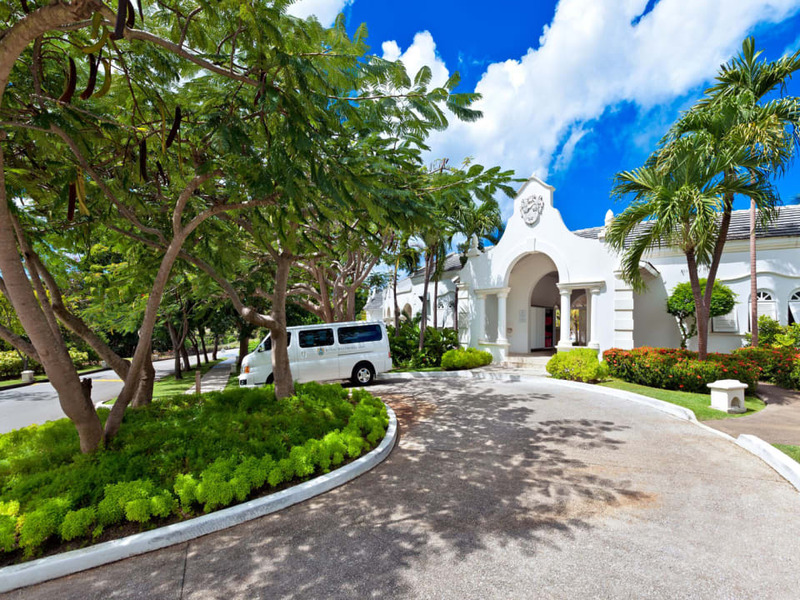 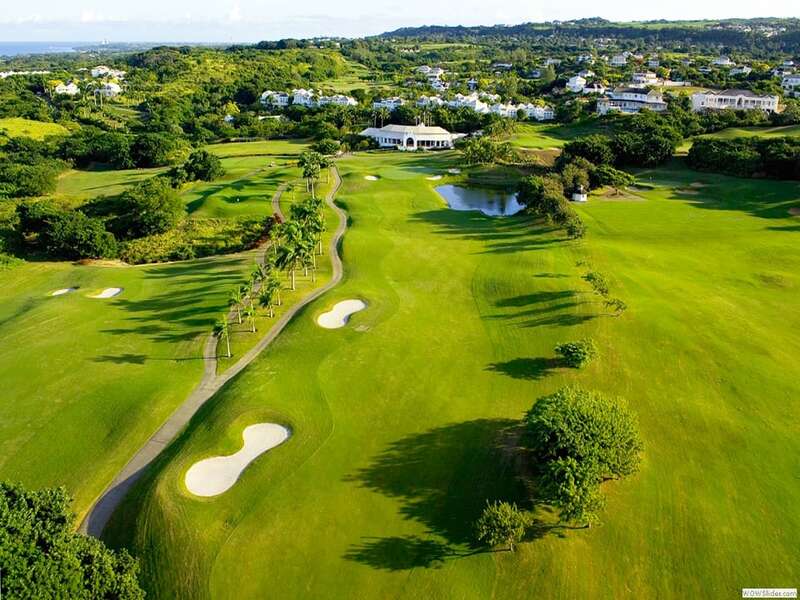 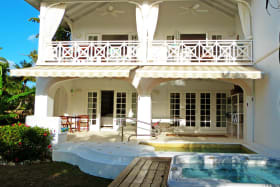 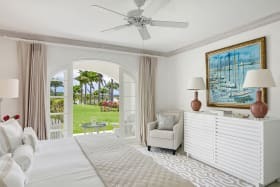 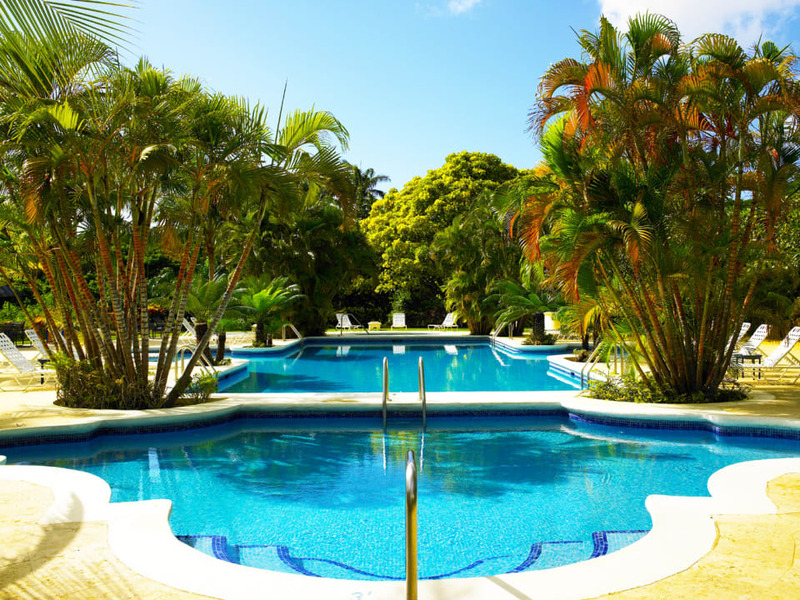 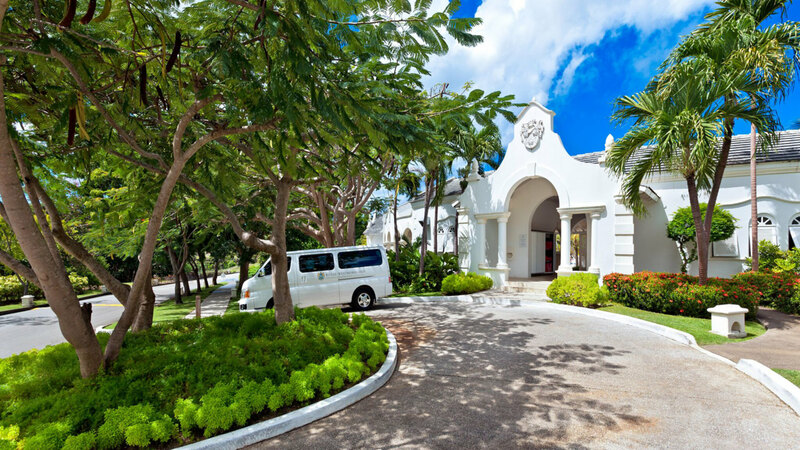 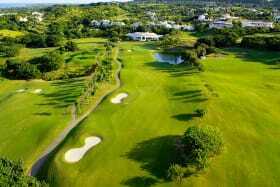 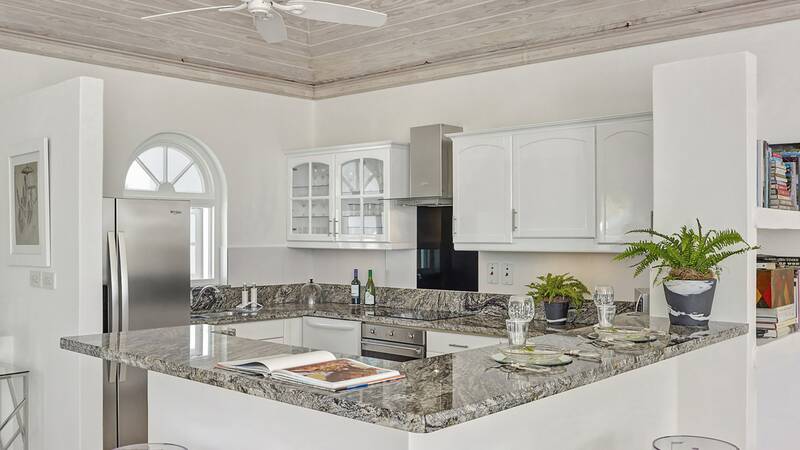 In addition to the Forest Hills swimming pool, use of the Sanctuary Main Pool, well equipped gym, Royal Westmoreland Championship Golf Course and private beach facility at Mullins Beach are also included, though annual fees apply.